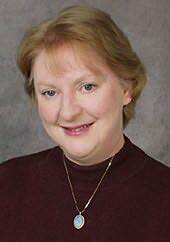 Jasmine Rosemary Cresswell (born 1941 in Wales) is a best-selling author of over 50 romance novels. Cresswell and her husband currently live in Sarasota, Florida and Evergreen, Colorado. They have four children and numerous grandchildren.